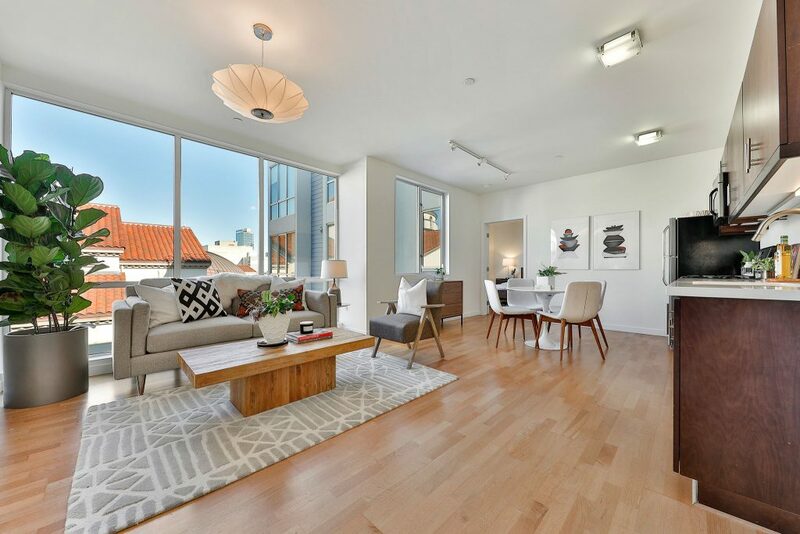 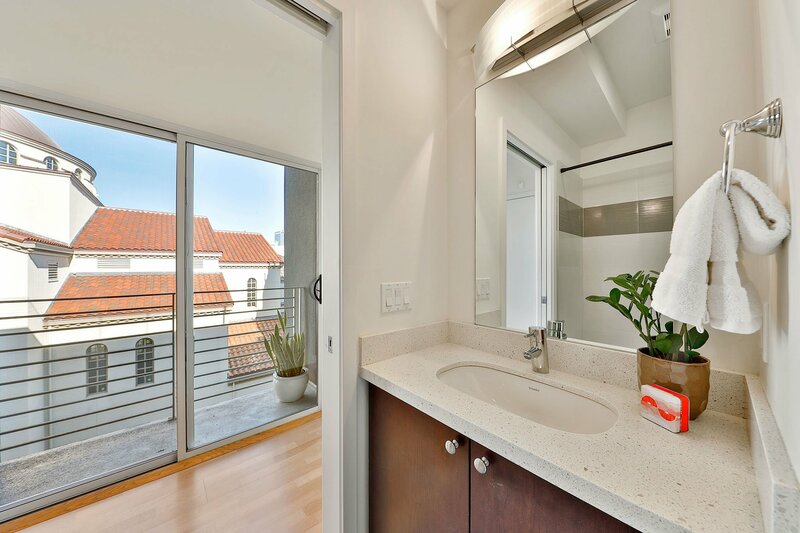 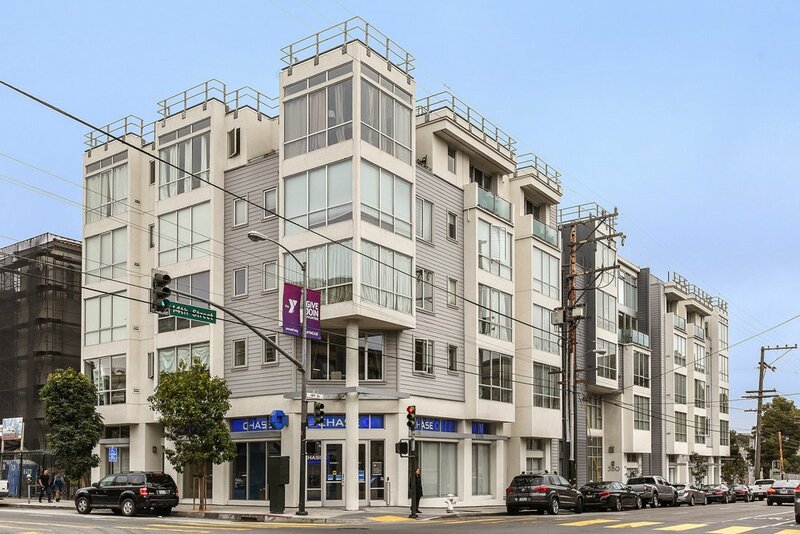 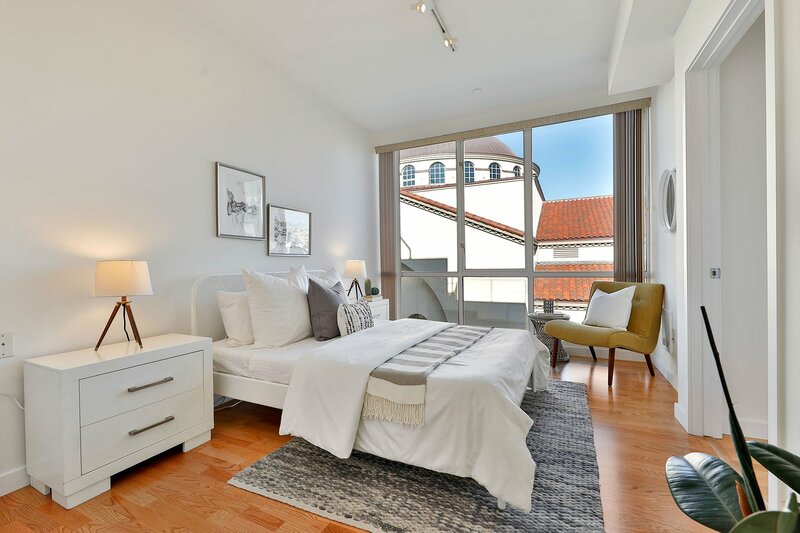 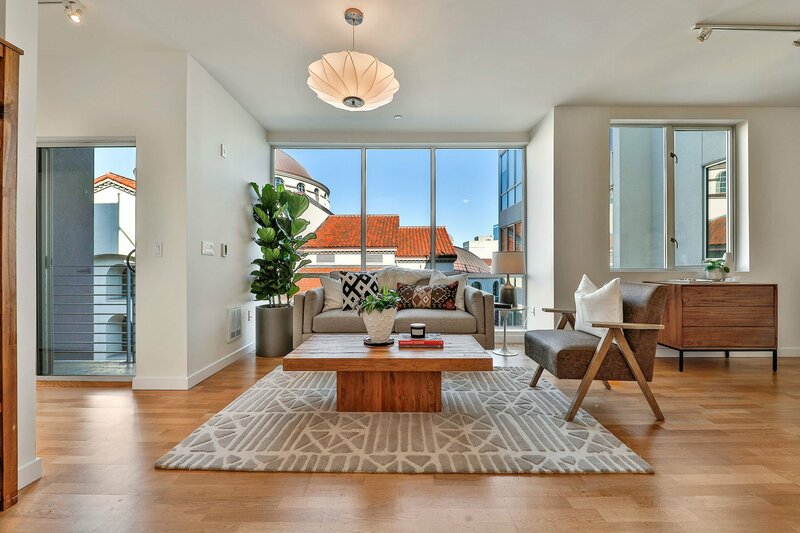 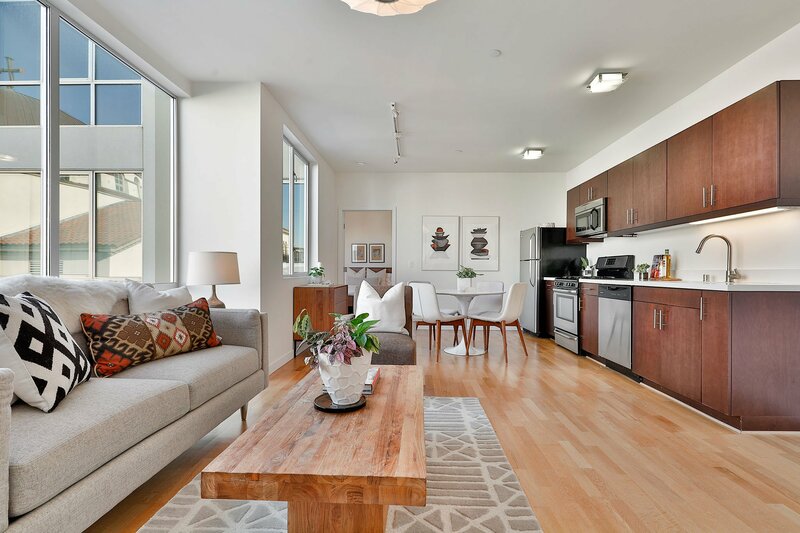 This gorgeous 2 bed, 2 bath Valencia Corridor condo built in 2012 offers a stylish hideaway in the very hub of vibrant Inner Mission living. 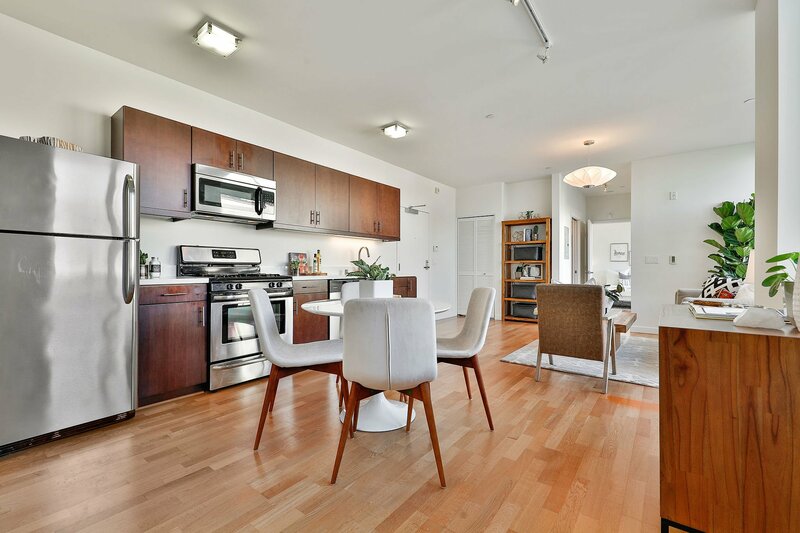 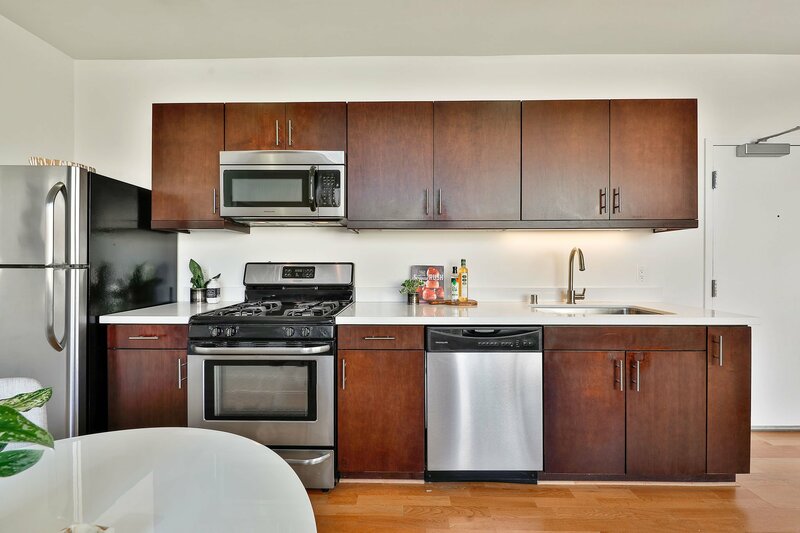 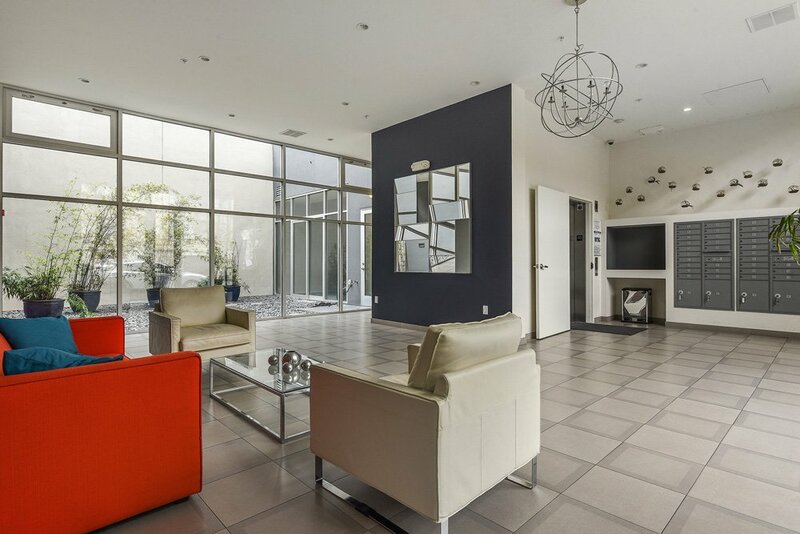 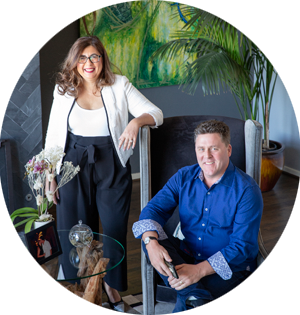 Ideally configured with a light-filled open living/dining area and updated kitchen with stainless steel appliances and gas range, it is both stylish and functional for everyday life. 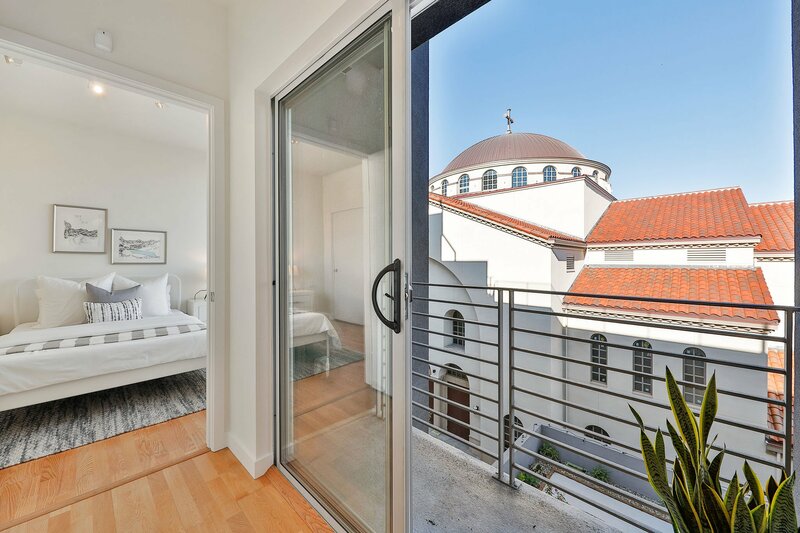 Enjoy some peaceful fresh air from the interior-facing balcony—perfect for your morning coffee, evening cocktail, or weekend book time. 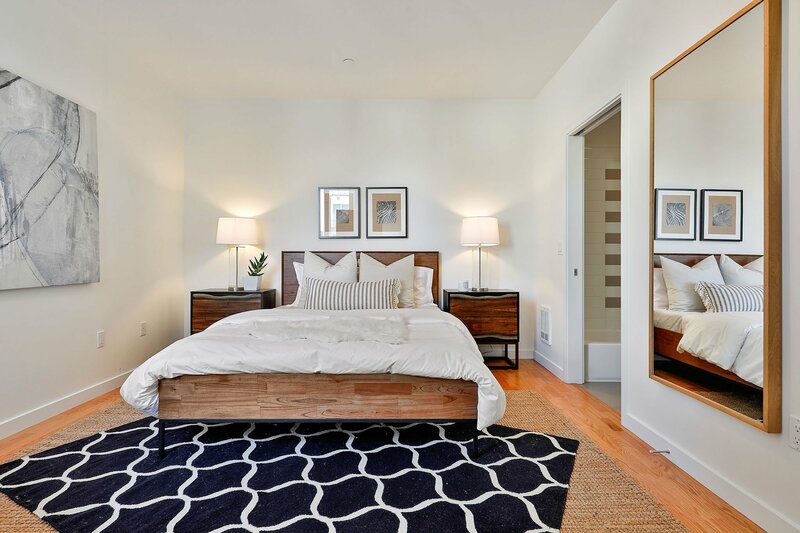 The spacious master suite is a retreat of its own, including its own full bath and large walk-in closet. 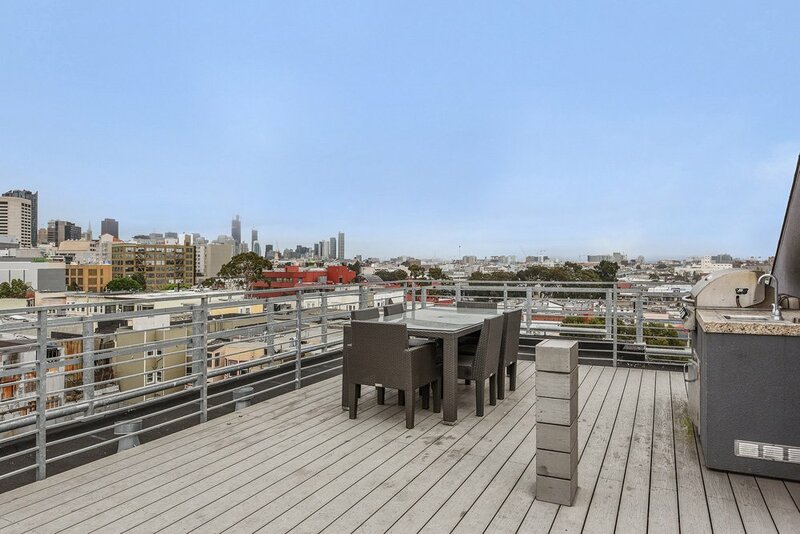 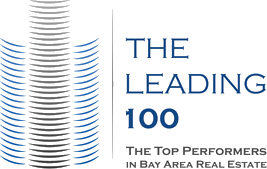 With the Mission’s sunny microclimate, entertain guests on the building’s massive rooftop terrace with bbq area, boasting 360 views of the city. 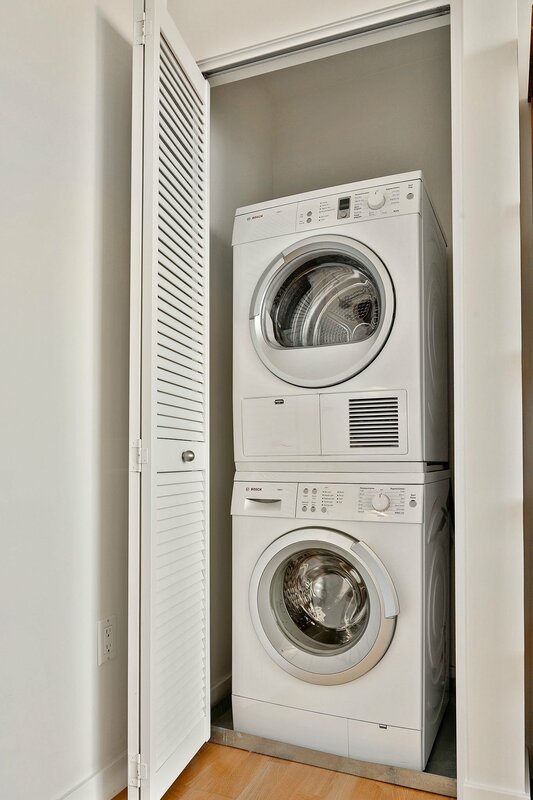 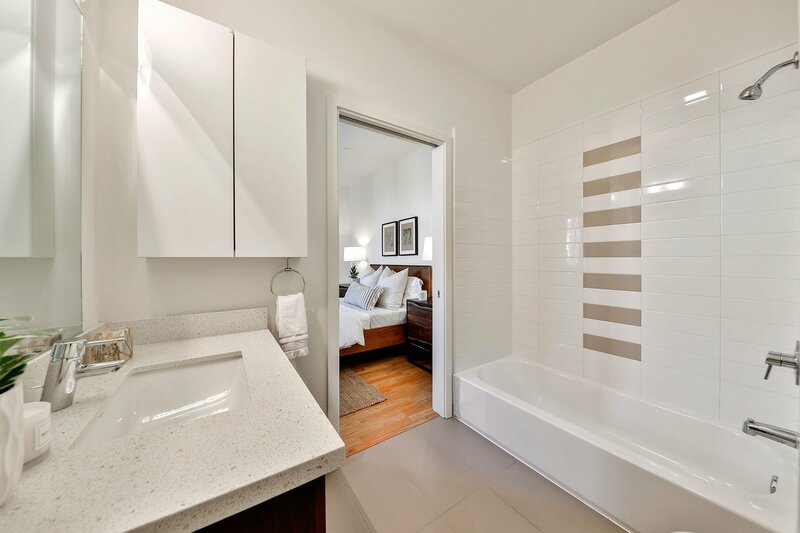 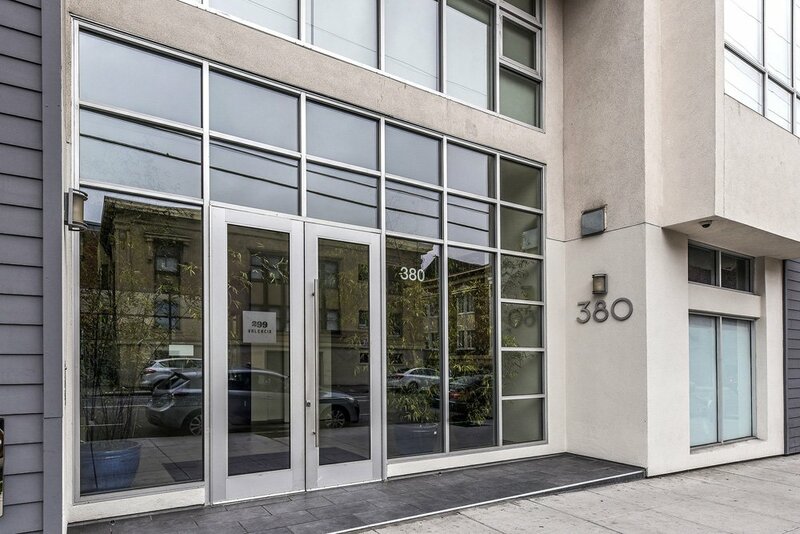 In-unit laundry, one car independent parking, a private storage room, secure bike room and elevator complete a home that truly has it all. 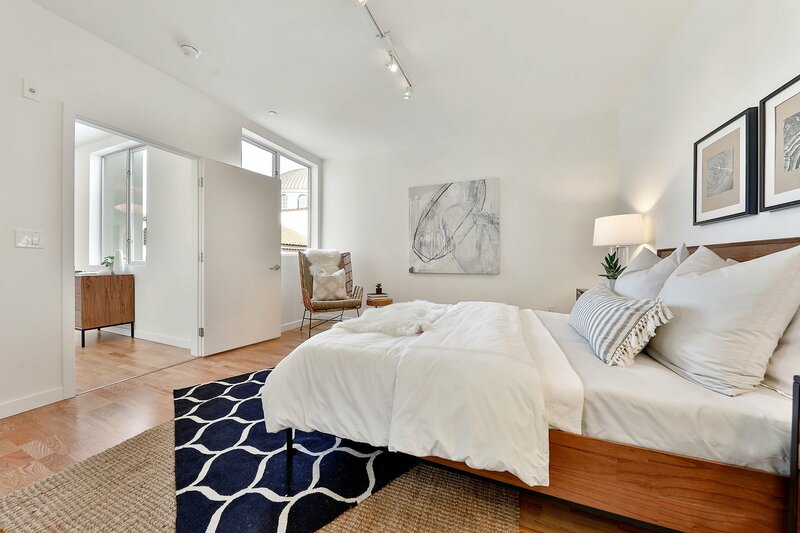 Step outside to trendy Valencia hot spots, MUNI/BART, tech shuttles, beautiful Dolores Park and more, this home is truly idyllic urban life!